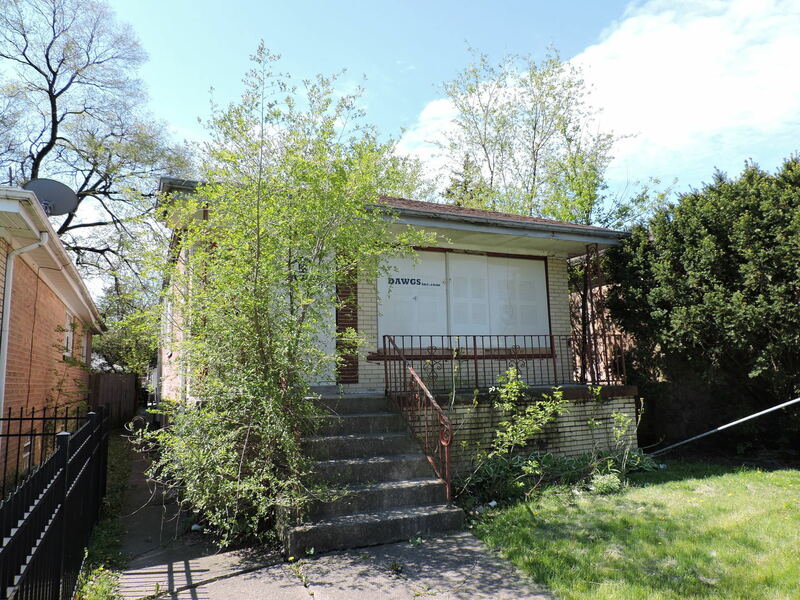 This Brick Raised Ranch is sure to be the next gem of West Englewood. Located on a quiet cul-de-sac where pride of ownership is visible, this house features 3 bedrooms, 2 bathrooms incl a BA in the once finished basement. Rehab work was started and the house was gutted to the studs, giving you a canvas to create your own vision. The Property is Corporate owned, sold as/is, no survey or disclosures. Room count and sizes are estimated and should be verified. Buyer responsible for any city requirements or violations, if any. Please see agent remarks for offer info and additional documents.